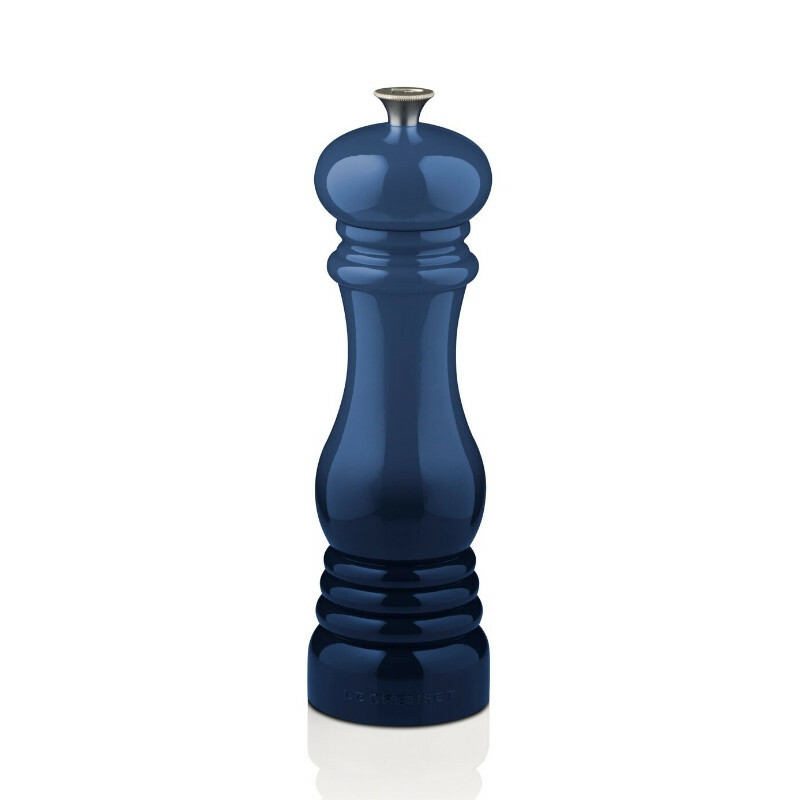 Le Creuset salt and pepper mills combine classic form and modern technology with our iconic colors. 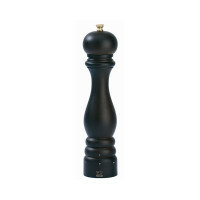 The ceramic grinder is strong enough to crack peppercorns and corrosion-resistant for grinding salt. 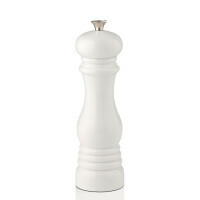 Adjust the grind setting with a turn of the knob — clockwise for a finer ground and counterclockwise for a coarser grind.